Mobiderm® is a system used under a reducing bandage and it is effective at mobilising oedematous or indurated subcutaneous tissue by creating zones of differentiated pressure between the foam cubes and their perimeter. This results in the very rapid reduction of lymphatic, venous or post traumatic oedema. Mobiderm® is a unique patented system, that is effective, practical and comfortable. 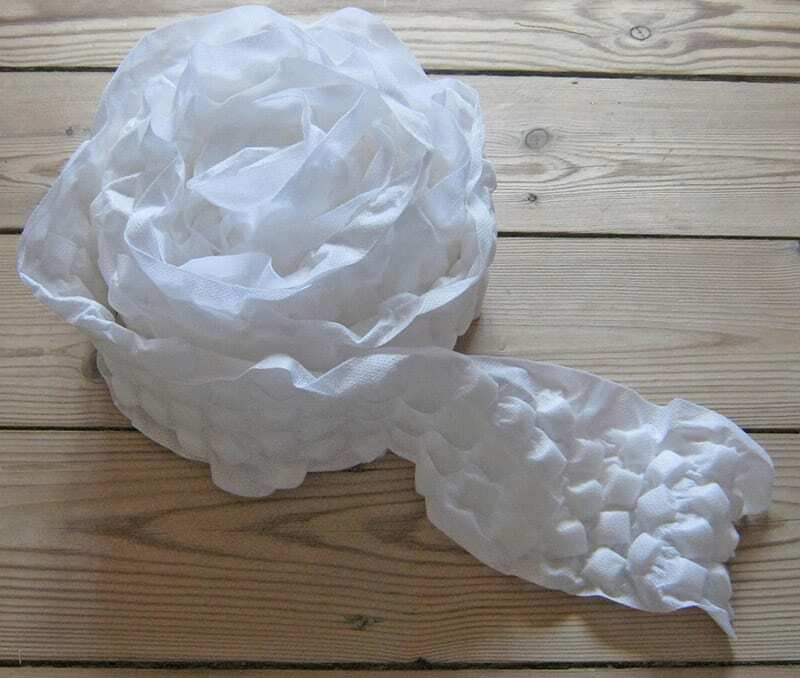 It is very washable, lightweight, extremely soft, and it can be cut to any size. 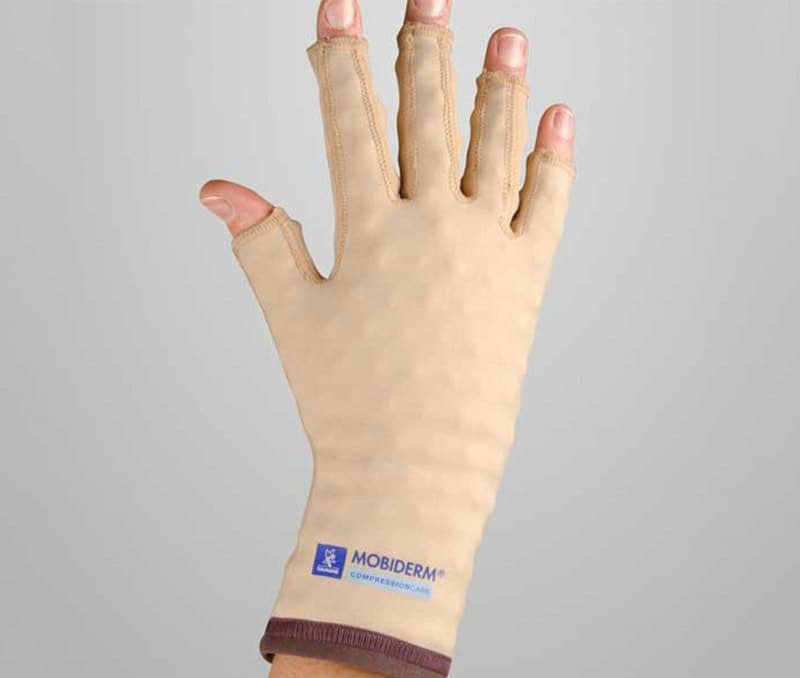 Included in the unique Mobiderm® system are the full range of innovative strapping bandages, such as; the cotton short stretch, Biflexideal and the Biflex Compression bandage. 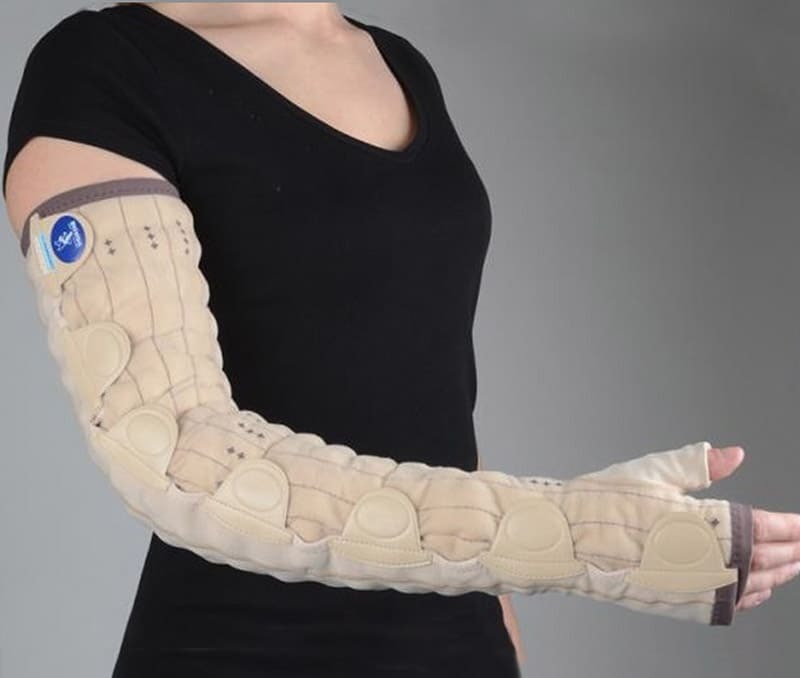 We also offer a range of night-time garments, including the Mobiderm® standard armsleeve and mittens, as well as a range of made to measure products. Click here for a video on the Biflex bandage system. Lymphoedema is a condition where the lymphatic system does not properly filter protein-rich fluid from the body’s extremities, but can also effect the torso. It occurs when lymph nodes, and their associated drainage channels, have been compromised or removed. While the condition can occur by way of genetics or post operatively, people at high risk are those having had lymph nodes removed during a surgical procedure. Lymphoedema can be managed by manual lymphatic drainage supported by Mobiderm compression bandaging therapy to the affected limb. 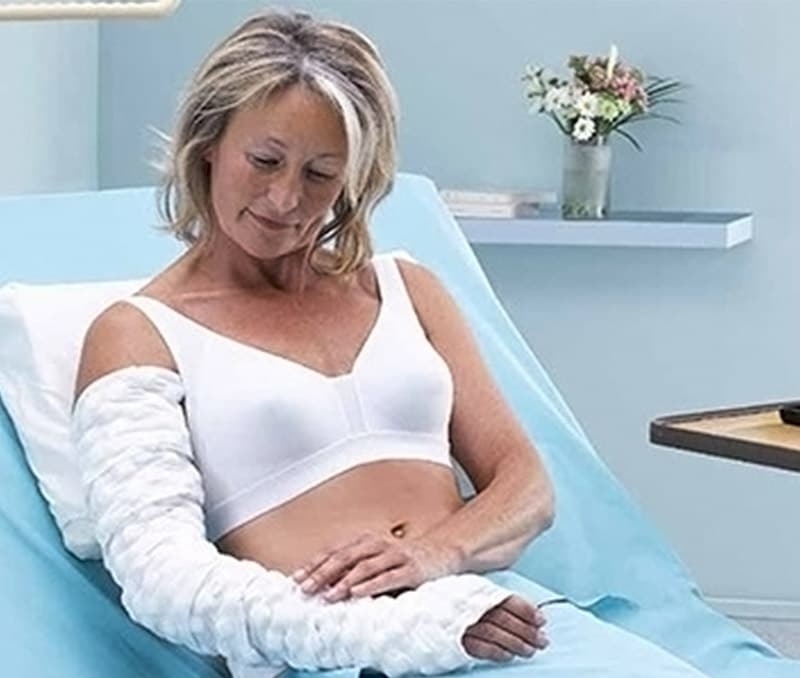 The accurate fitting and supply of Mobiderm bandaging and garments is important for both patient comfort and the efficacy of the product and the system. For more information about Lymphoedema, contact us and we will connect you with a Lymphoedema Therapist in your area.